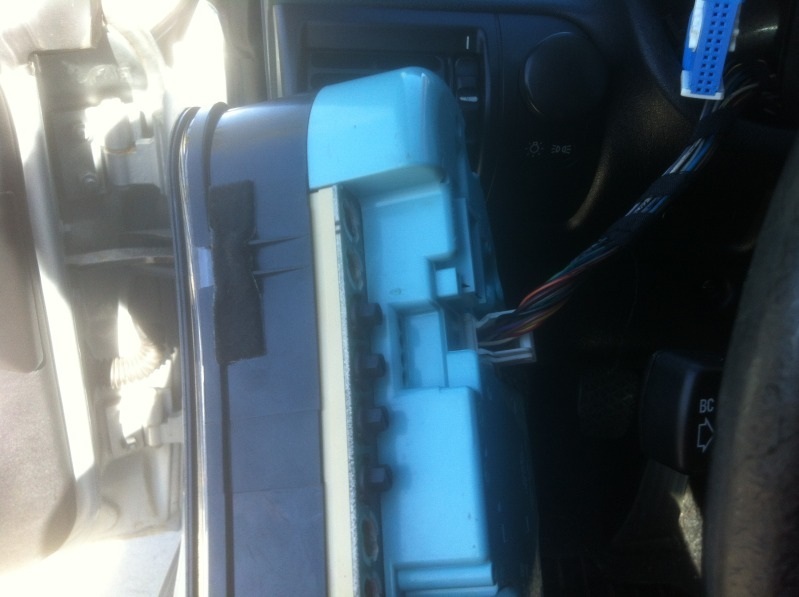 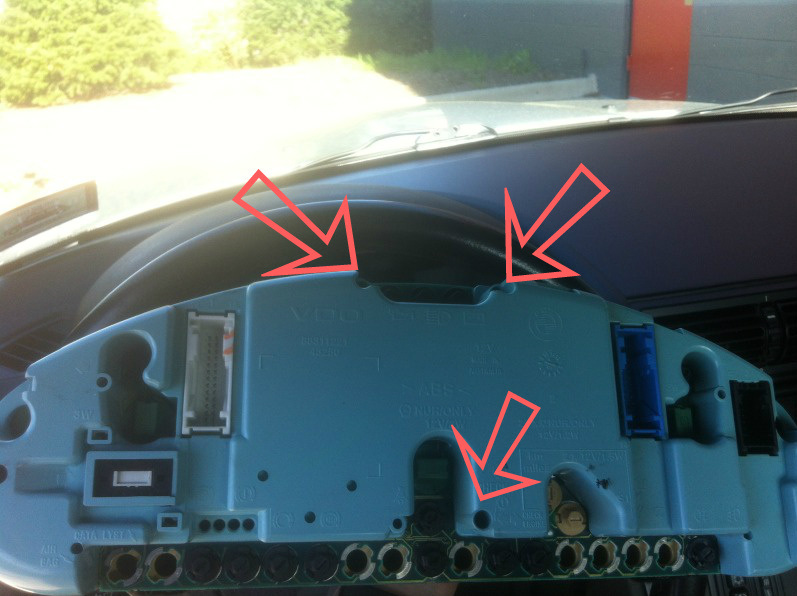 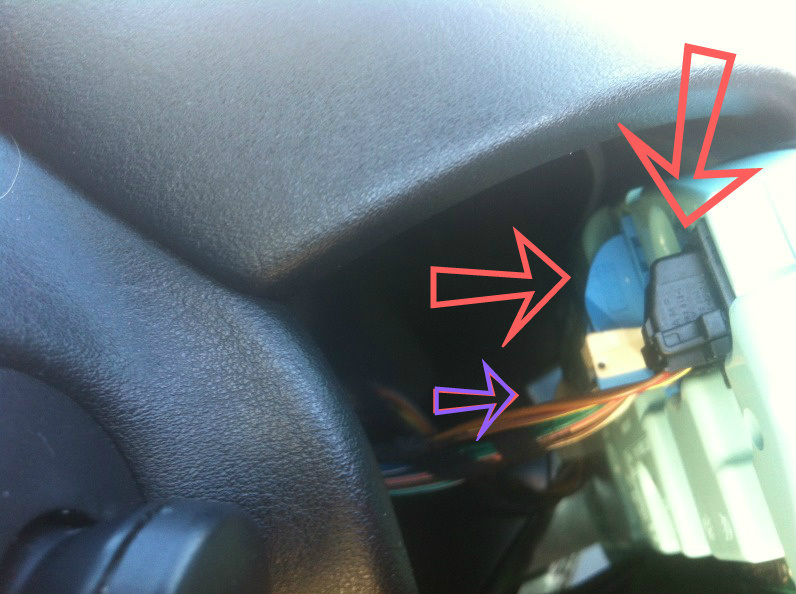 Remove the 2 Screws holding in the instrument cluster using a T20 Torx Driver. 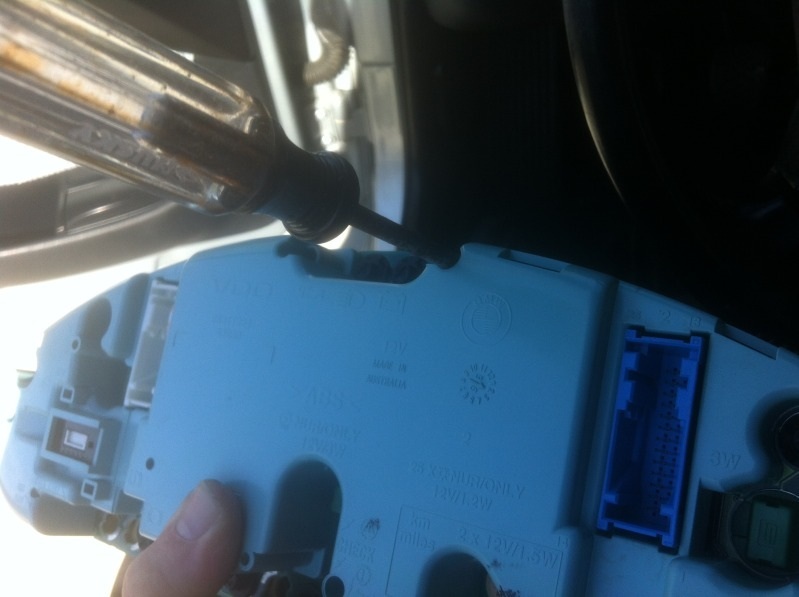 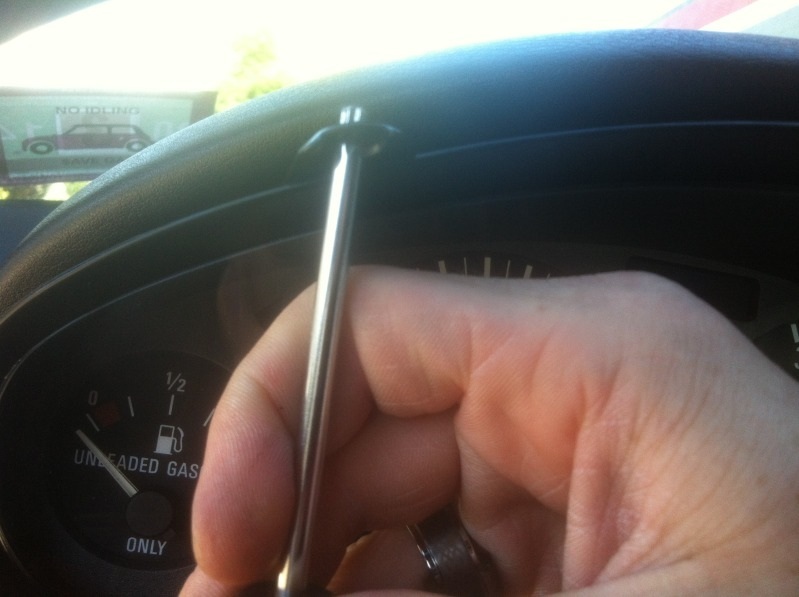 Put the driver through the screw hole and pull toward you on both sides to pull the cluster out. 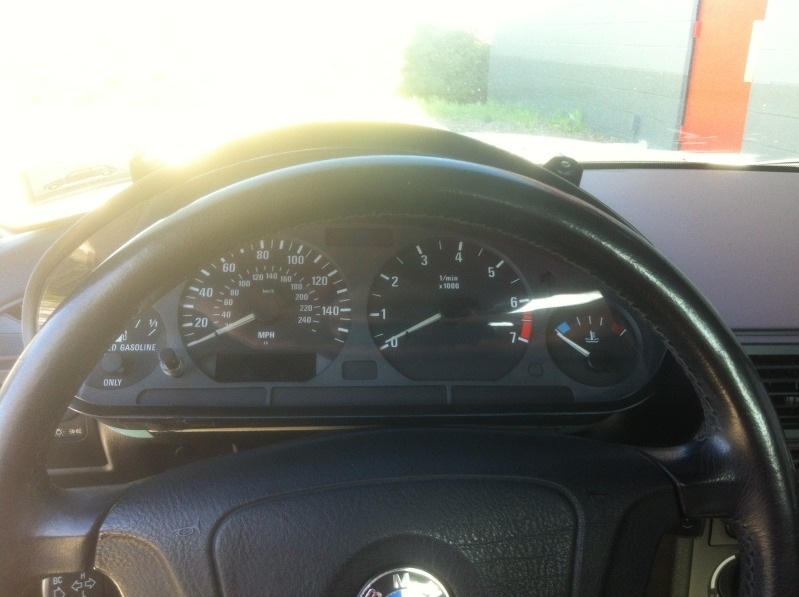 then pull the cluster forward and over the steering wheel enclosure. 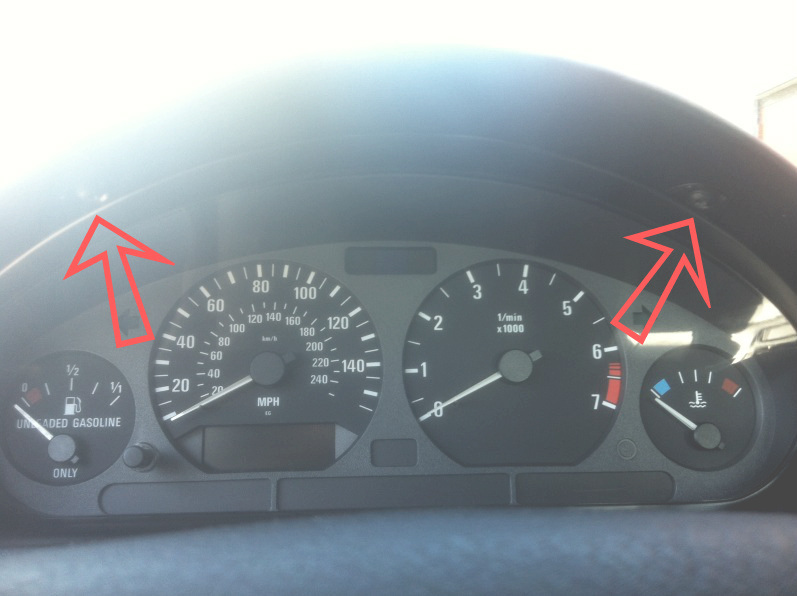 This is how you remove instrument cluster connections. 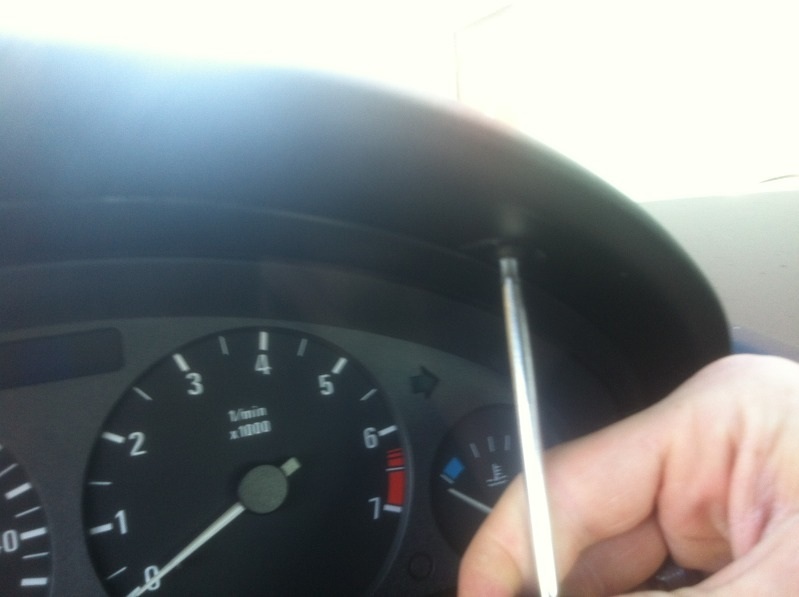 Push the button and flip the lever. 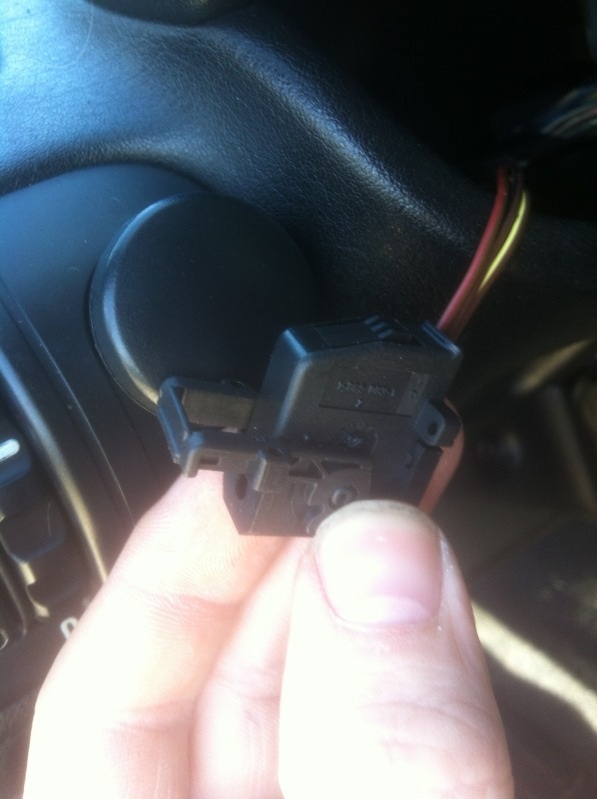 There are 3 plugs in the back of the cluster. 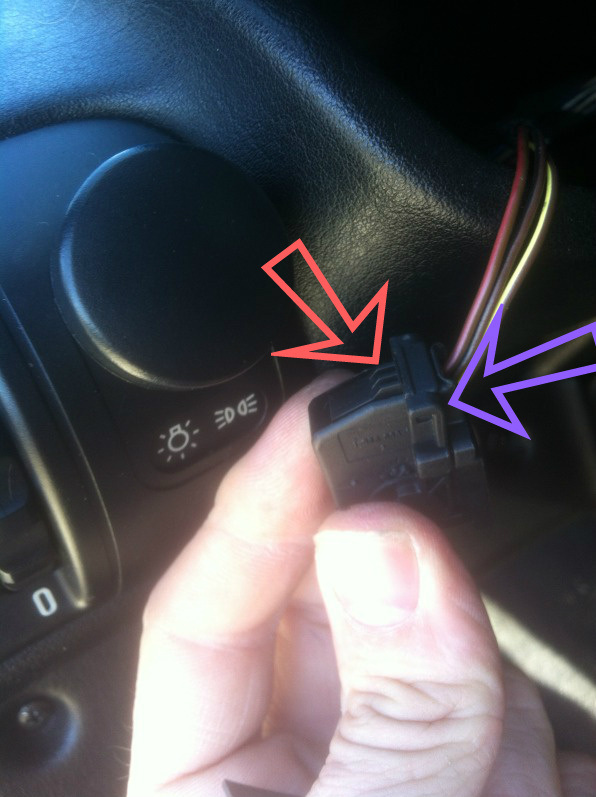 Remove the first 2 [you can't reach the third] then pull the cluster out and to the side [with third plug still connected] then remove the last plug.